Our primary goal is to make life better for society by providing a quick and easy way for anyone to learn, teach, or mentor others. Rethink Education Foundation is a veteran owned tax-exempt 501(c)(3) non-profit. Our Tax ID number is 47-3226077 and your donation is tax-deductible as allowed by law. Rethink Education provides a high-quality platform for teacher’s educational videos to reach students with diverse racial, cultural and economic backgrounds. Our organization is funded by a few committed individuals, foundation donations, and supplemented by grants for special initiatives. Hunter is our founder and truly drives us forward every single day. He believes that an individual’s life of knowledge should never be lost. Our app makes it easy to mentor others, so invaluable skills and knowledge can be passed to future generations. As the founder of Rethink Education Foundation, Hunter leads the overall vision and technological goals for the non-profit. He started Rethink Education with the purpose of assuring that students could learn anything with the proper tools. 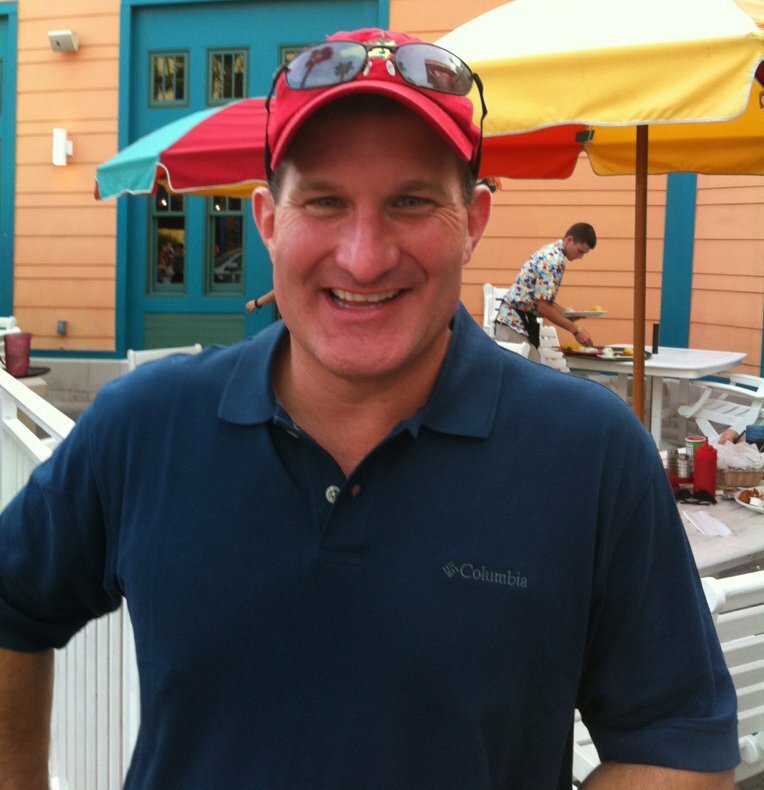 After serving in the US Army for ten years and then working for AT&T for 19 years, Hunter knew that implementing a simple process is often the best way to solve a problem. Therefore, he devised a method to accomplish this task in 3 easy steps, where students can quickly find help with assignments and teachers can reach students outside their classroom. This process makes it easy for students to find the answers they need, which allows more time for other family activities outside of schoolwork. Hunter feels that family and educational support are vital to building a student’s bright future. Tammy is passionate about utilizing today’s mobile technologies to reach students with different cultures, backgrounds and learning techniques. 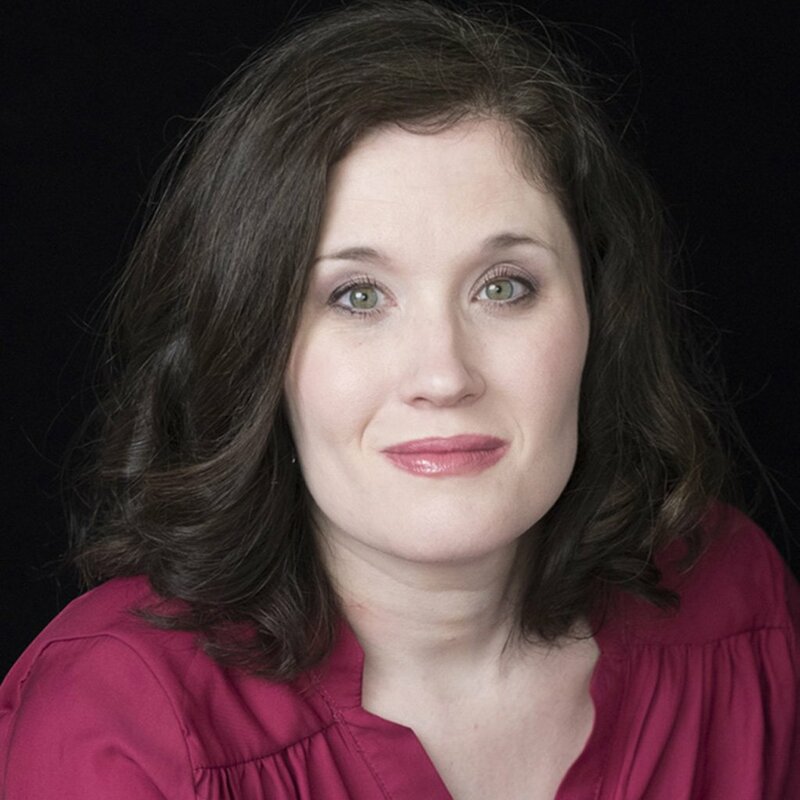 Tammy oversees the financial, marketing, and fundraising for Rethink Education Foundation. She feels that education is vital to succeeding in life and wants to assure that students throughout the world have access to many educational opportunities. Tammy is passionate about utilizing today’s mobile technologies to reach students with different cultures, backgrounds and learning techniques. Since, each teacher has a unique way of teaching, and each student learns in a different way, it is key to expand the education outside of the classroom. 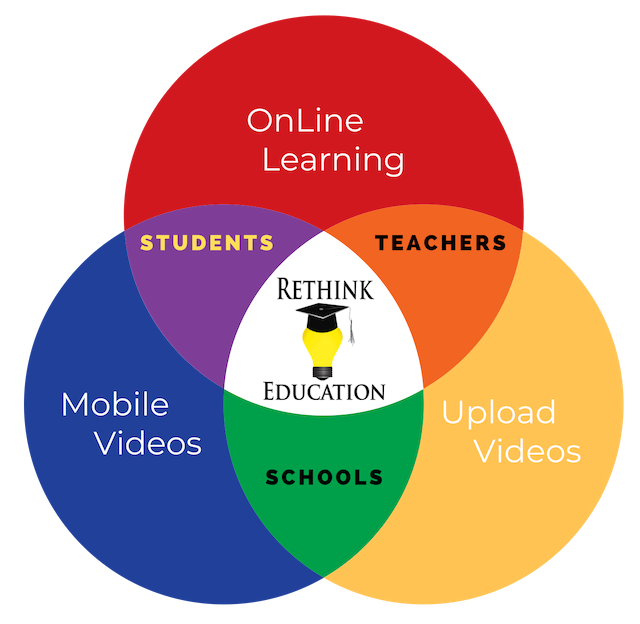 Rethink Education bridges the gap between students and teachers, by expanding the student’s ability to find other teaching techniques in a variety of educational videos available for their textbook. Heather is delighted to be a part of the team. She has a daughter starting Kindergarten this year, and as a parent, she is excited about how Rethink Education is transforming learning outside of the classroom. Heather helps keep everyone and everything here at Rethink Education operating efficiently. She is very passionate about helping students and educators expand their learning platforms. In this fast-paced and ever-changing world, it takes dedication to show students and teachers how they can use their existing mobile technology for new educational solutions. Heather plays a vital role in our operations, educational outreach and fundraising. Dr. T has dedicated her career to the advancement of teaching and learning of all academic levels within a variety of academic settings. Susan Elizabeth Thomas, PhD is a professional educator. She has dedicated her career to the advancement of teaching and learning of all academic levels within a variety of academic settings. 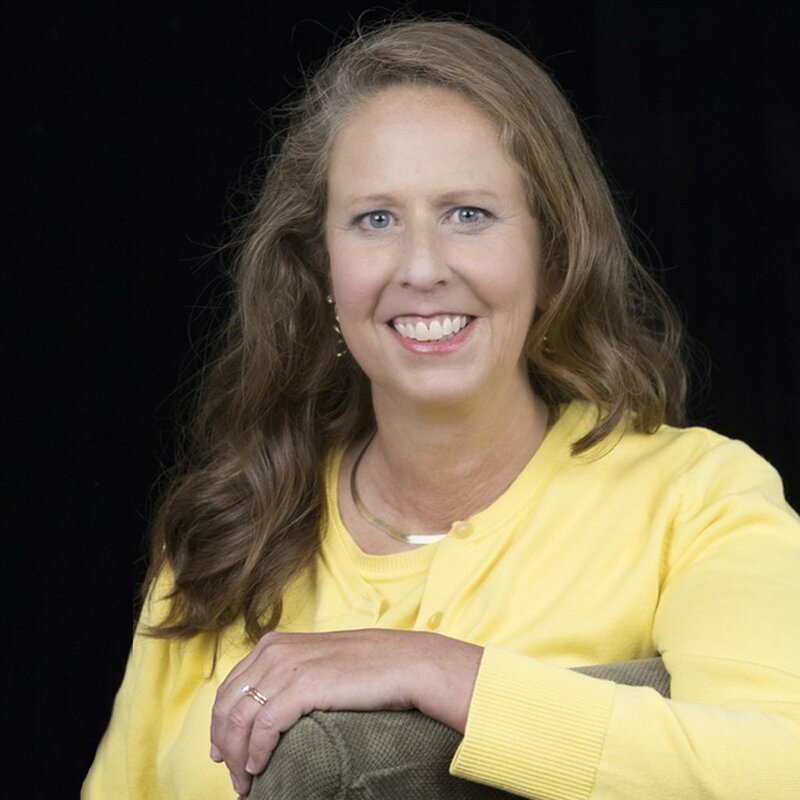 Dr. Thomas has earned a Bachelor’s of Education and a Master’s of Education, both from The University of Tennessee, Knoxville, Tennessee. Her Doctorate of Philosophy is from The University of Alabama, Tuscaloosa, Alabama. The doctorate is in Curriculum and Instruction with minors in Educational Foundations and Science Education. Her experiences in the educational domain span from an elementary science club designer and leader to writing and editing corporate training manuals. 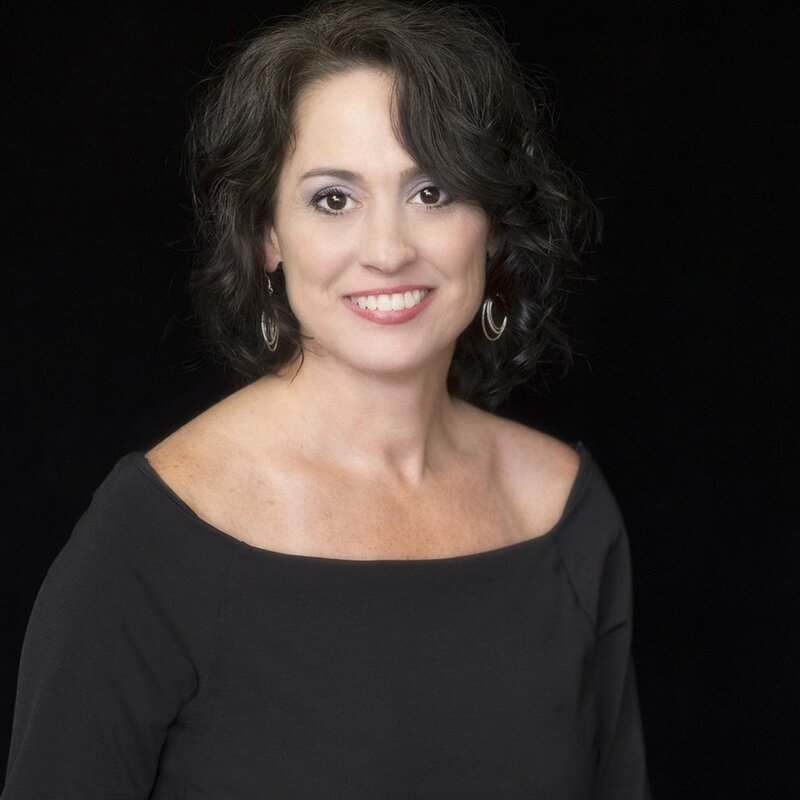 She has taught in both public and private schools, in addition to teaching a variety of academic levels ranging from elementary to college level students. Dr. Thomas has advanced her education by presenting at numerous national educational conferences. In addition, she yearly attends advanced professional development workshops throughout the South East, United States. Dr. Thomas resides in the Birmingham, Alabama area where she continues to work with students of all levels, advancing academic opportunities.